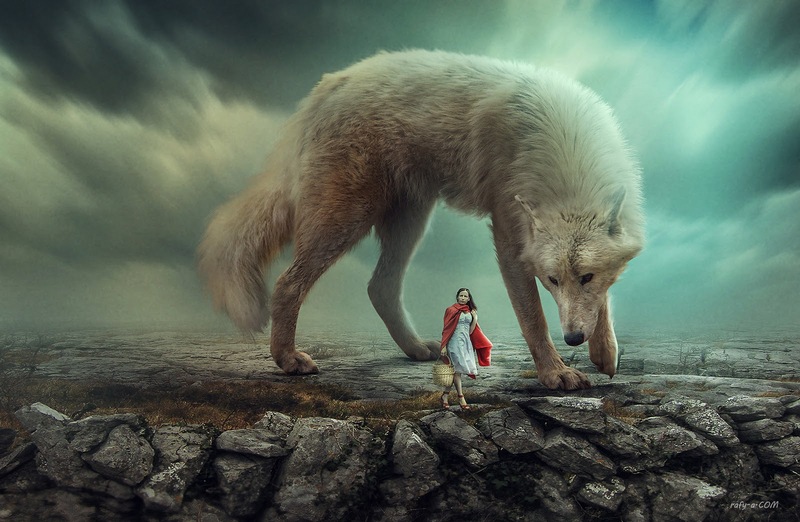 Making Big Wolf Surreal Manipulation Scene Effects In Photoshop cc 2017 by using basic techniques. Get all stocks from link below. Awesome!!! Very easy, detailed and brilliant tutorials ever. Excellent work. I have learnt so much from you. Thank you for your contribution and hard work. pake ps cs brp bang ? I am the biggest fan of your sir..i learned photoshop by watching your manipulations..... Hope that i will me better more with your prayers. Good Day!! Thanks for allowing us to use the stock to learn your technique. Amazing Art work and I am still new to Photoshop so this is great!! I love your work and following you from long time. I have created many things after learning from you. Can you please let me know that we can get PSD file of it? terimakasih untuk tutorialnya bang,,maju terus bang..